One of my favorite things about the holiday season is the Eggnog. 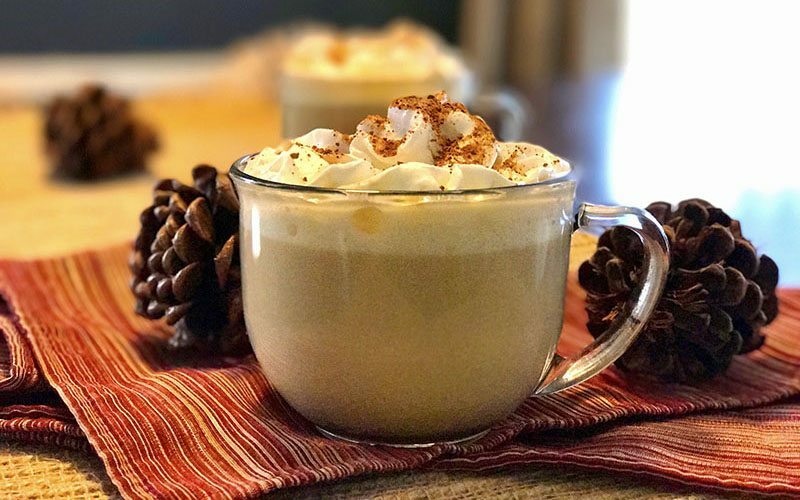 This Eggnog Latte is so simple to make that as soon as Eggnog hits the shelves, my coffee doesn't know another creamer or compliment until I can no longer find it in stores. Yes, it is like that! 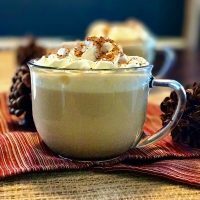 While eggnog is typically thought of as one of the things you put in your adult beverages, I'd be willing to bet one adult beverage you forgot about is your coffee. Three simple ingredients and me, my couch, a good book, and a good drank – we all go together. While Eggnog is usually my kickoff to the Christmas season for me, next up is Christmas tree. I spent this past weekend picking out and putting up my tree and now all is right with the world. 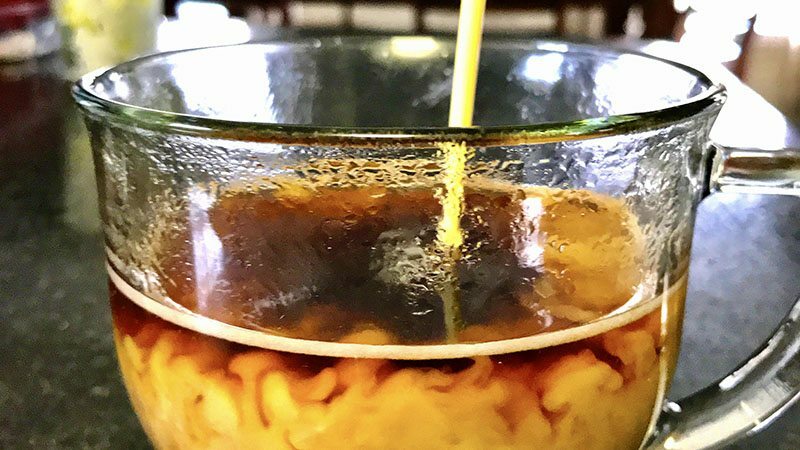 If you are like me, this Latte is just what you need. I start off with coffee from my Keurig . I use the middle cup option because I a coffee in my cream kinda girl when it comes to eggnog and coffee. 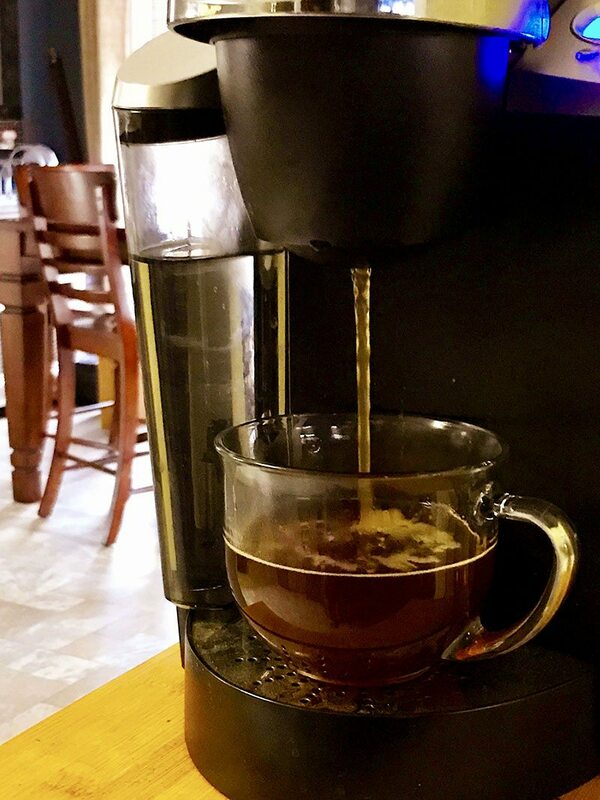 If you like more coffee, then use your highest setting on the Keurig and adjust accordingly. I then top my cup off with eggnog. And to make it nice and hot I put it in the microwave for a minute. Literally a minute. I add a tablespoon of the vanilla coffee syrup + 2 teaspoons of Splenda cause I like it sweet. Top it off with some extra creamy whipped cream, a sprinkle of nutmeg, and Enjoy! 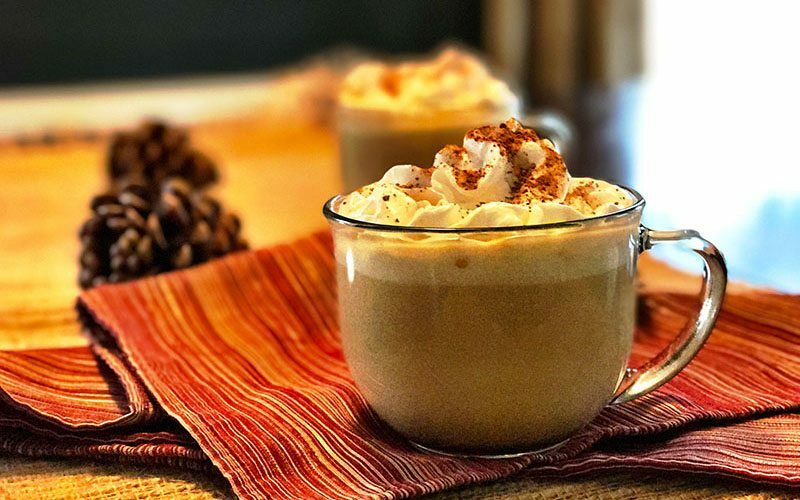 Interested In Saving This Eggnog Latte Recipe For Later? Pin It Below! A creamy delicious holiday adult beverage. 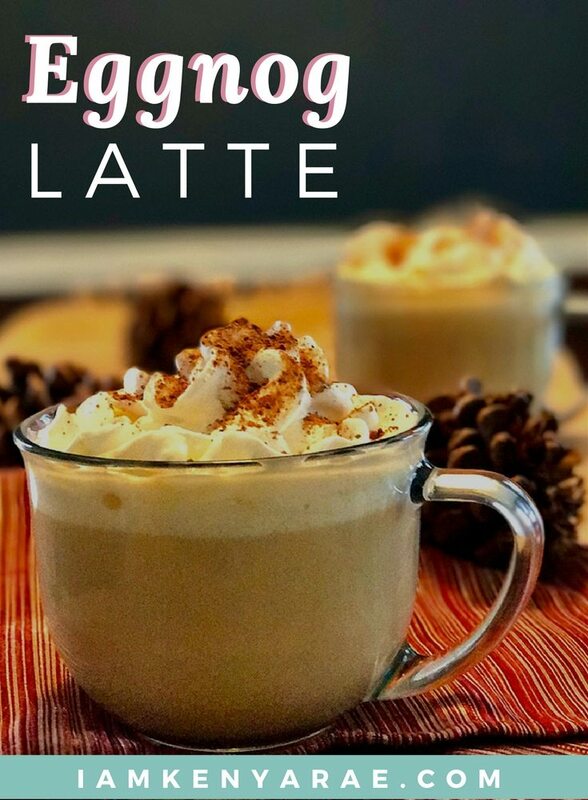 Three simple ingredients to creamy goodness with this Eggnog Latte. 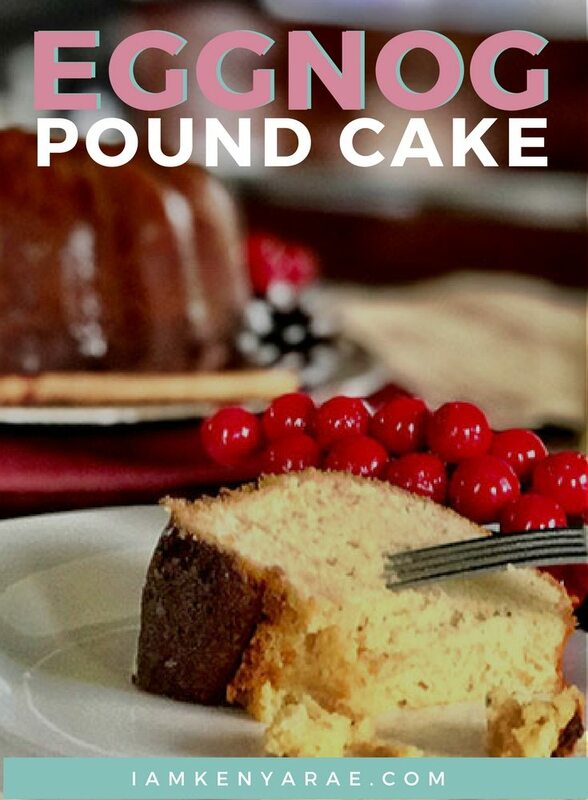 Can top with whipped cream and garnish with a sprinkle of nutmeg.